The Nissan Leaf, at least for the moment, remains the highest-volume electric car produced in history, with more than 300,000 sold. One of the measures that kept its cost down was the use of passive air cooling for its battery pack, rather than the pricier liquid cooling used by other makers to keep battery temperatures within limits. Nissan has already changed the cell chemistry in its batteries once, switching in 2015 to a so-called "lizard cell" said to be more resistant to degradation caused by very high temperatures. The following year, in 2016, Nissan offered a higher-capacity battery pack in the Leaf, boosting its size from 24 kilowatt-hours to 30 kwh and increasing its EPA-rated range from 84 to 107 miles. 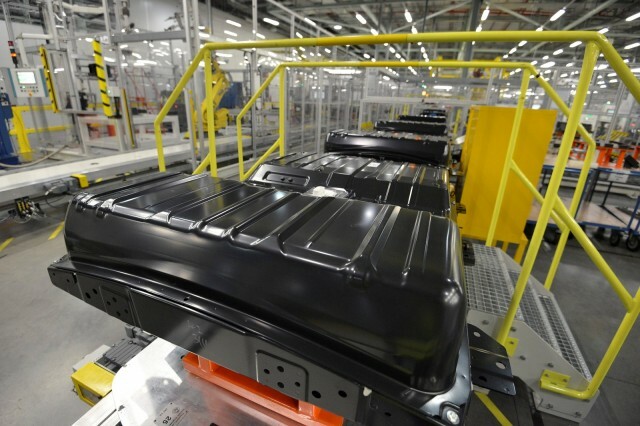 Now a new study of 283 Leaf batteries, including 82 of the larger-capacity pack, appears to indicate a higher rate of cell-capacity loss in the upgraded 30-kwh battery packs than was observed in the first 24-kwh batteries. The paper, "Accelerated Reported Battery Capacity Loss in 30 kWh Variants of the Nissan Leaf," was published on March 15. It has not been peer-reviewed. At two years of age, the mean rate of decline of [battery state of health] of 30 kWh Leafs was 9.9 percent per annum (95 percent uncertainty interval of 8.7 percent to 11.1 percent; n = 82). This was around three times the rate of decline of 24 kWh Leafs which at two years averaged 3.1 percent per annum (95 percent uncertainty interval of 2.9 percent to 3.3 percent; n = 201). Numerous caveats can be applied to this study: the number of cars is low, the cells used for the two capacities may have different but known degradation curves, and it's unclear that the two sets of cars were subjected to the same driving conditions. It's worth reading the comments that follow the study's executive summary, which raise questions on methodology and interpretation of the findings. The researchers have responded to each of those concerns, giving further details on what they know, how they modeled battery life, and what might fruitfully be studied in more detail. Nonetheless, the early data is at minimum something that owners of 2016 and 2017 Leafs may want to keep an eye on. The study does not include any data for the redesigned 2018 Nissan Leaf, which went on sale only last fall and has a further upgrade in battery capacity, to 40 kwh from the 2016 and 2017 models' 30 kwh. 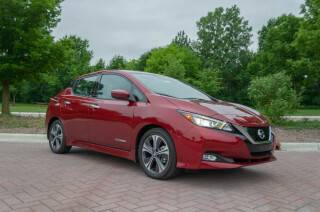 Green Car Reports reached out to Nissan North America for comment on the study, and received the following statement from its EV communications manager, Jeff Wandell. 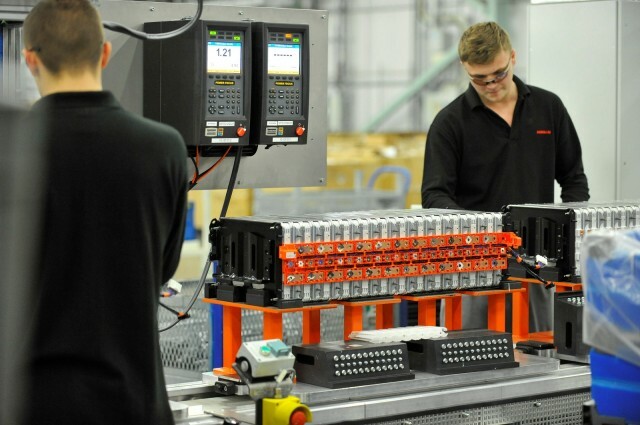 “Nissan is aware that a limited number of customers have expressed concerns with the previous generation of the Nissan Leaf 30-kwh battery," he wrote. 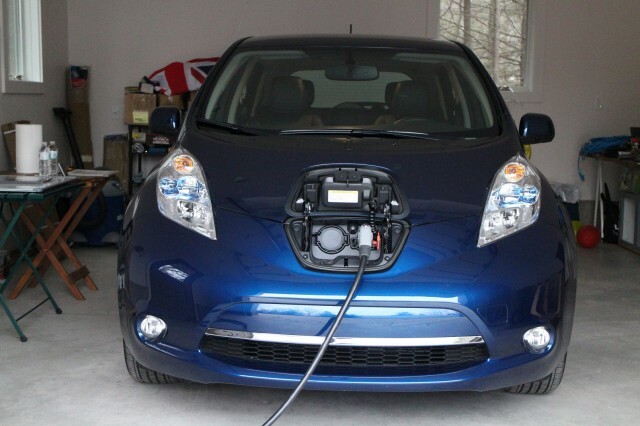 "Leaf owners are some of our most devoted customers.